One of my favorite dishes to make is pasta salad. It’s so great in the summer and perfect for a quick meal on a school night. 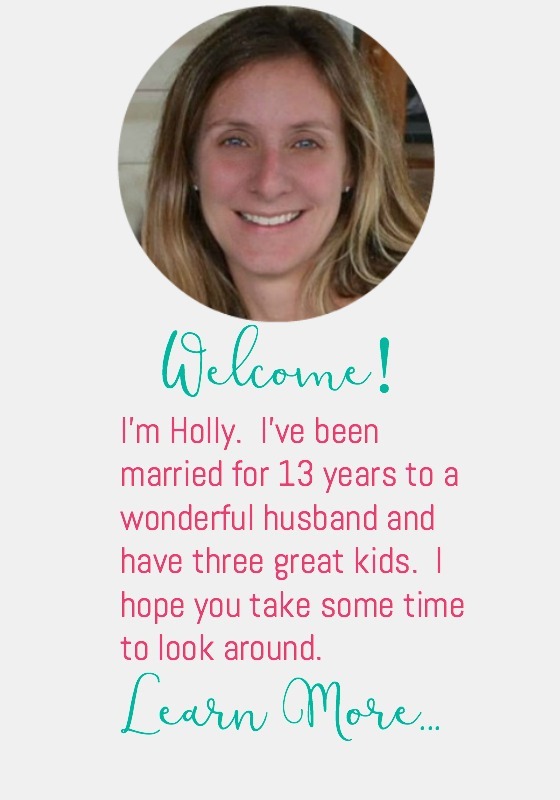 My kids love it in their lunches too. 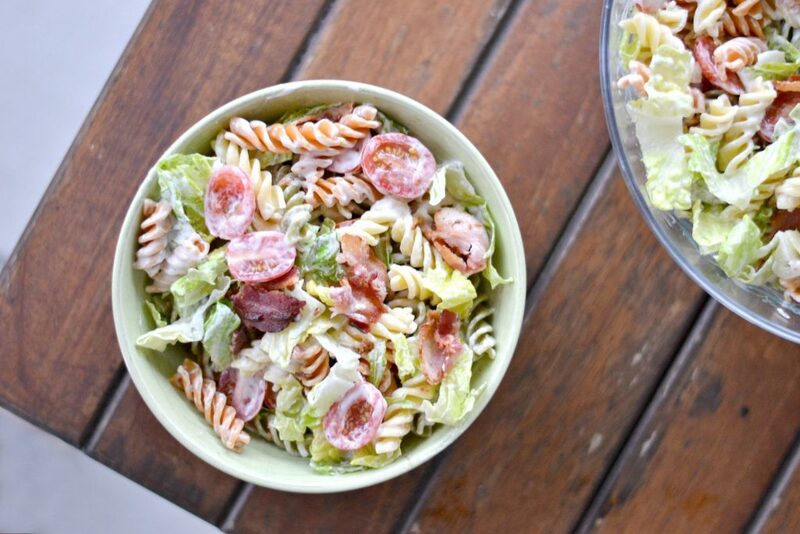 This creamy BLT pasta is great. It makes a bunch so we have some left over for lunch the next day. It really fills you up! Scroll down to grab the recipe. Add all ingredients to a large bowl and stir well so all ingredients are coated in the dressing. This recipe is so easy and everyone’s going to love it this summer! 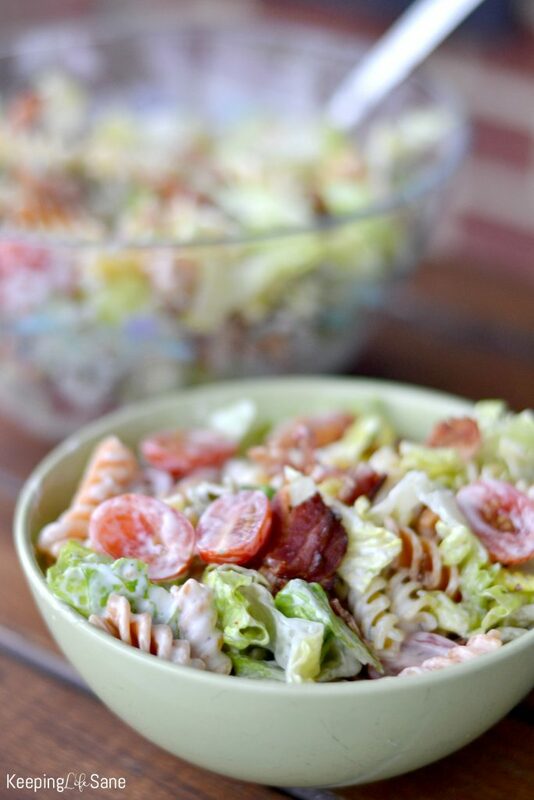 I love this quick recipe for creamy BLT pasta and you will too! 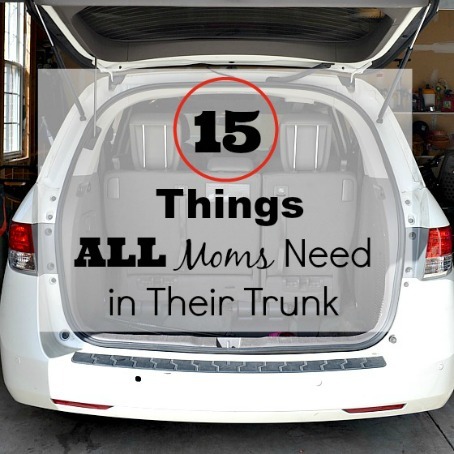 It's great for a quick dinner AND lunch the next day. YUMMY! 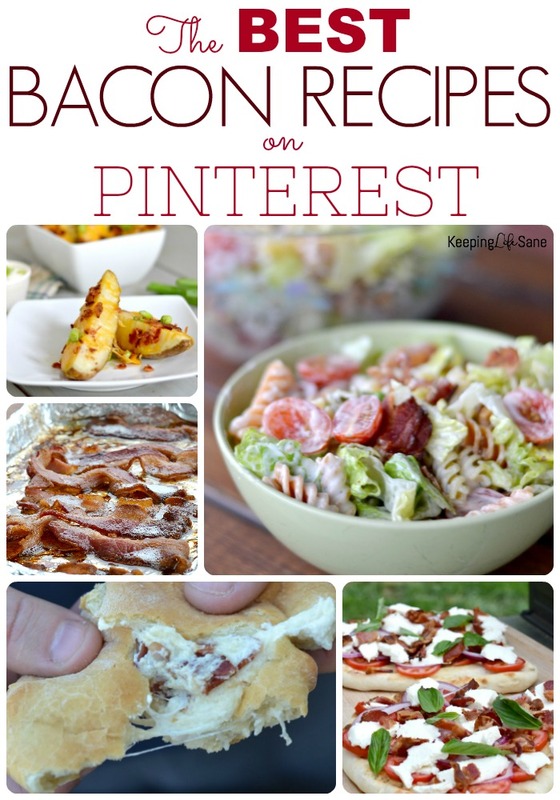 You may also like these other recipes with BACON! !